In May 1941, more than 200 of Walt Disney's workers go on strike. Roy Disney eventually strikes a deal with the new union, but to Walt, the studio will never be the same. 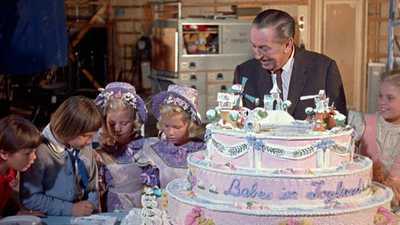 Part Two continues to explore the life and enduring legacy of Walt Disney, including his newest project: Disneyland. 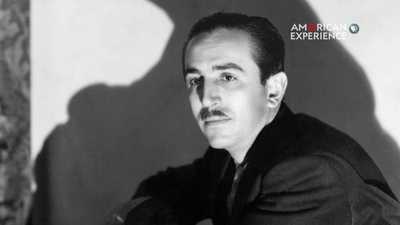 "Walt Disney" premieres September 14 and 15 at 9/8c on PBS American Experience. 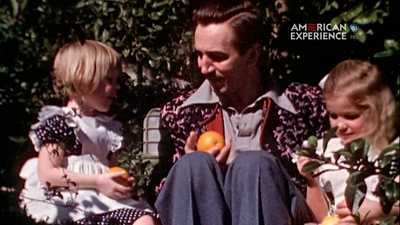 Watch the opening scene of Part 1 of Walt Disney.